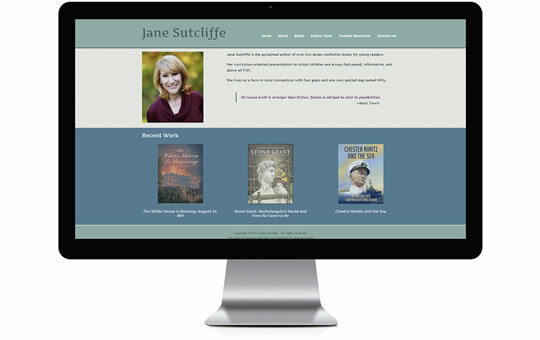 Jane Sutcliffe is a local children’s author who came to us back in 2008 to have her site designed. 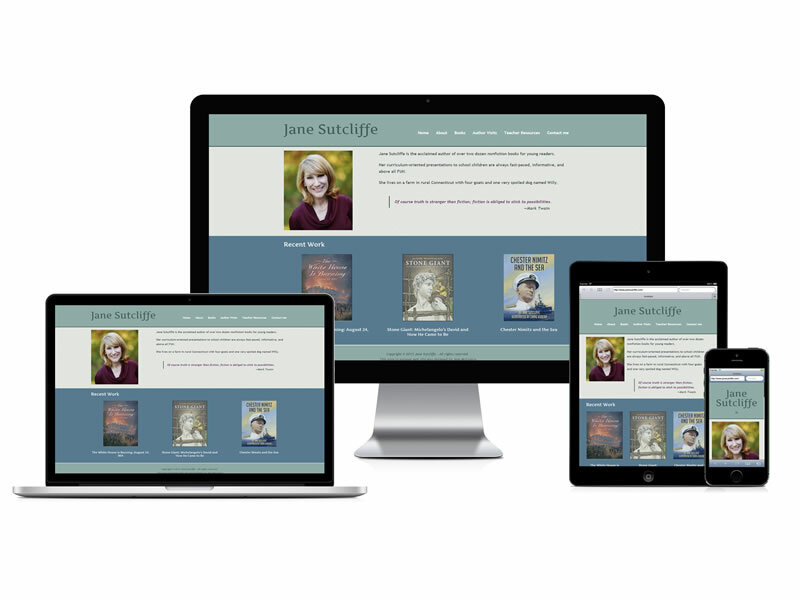 In 2014 she wanted to up level her online presence with a mobile responsive theme. 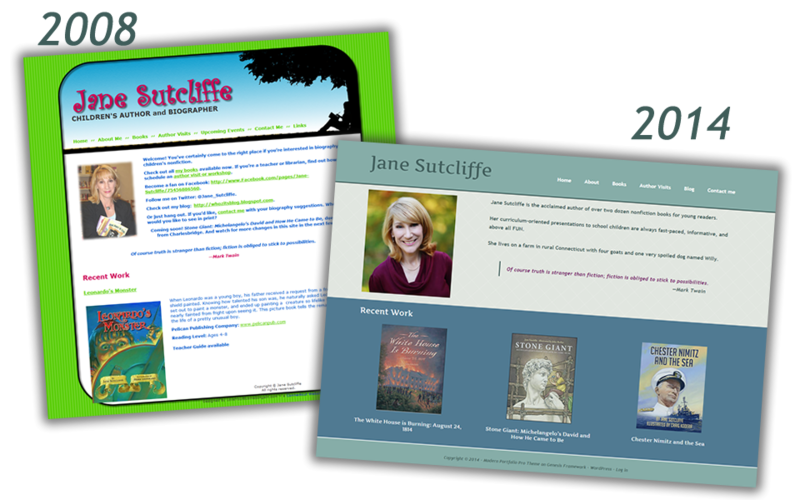 We updated the overall look along with customizing some post types for her books, integrating automatic book purchase links for each post. She was very pleased with the result and how easy it is to manage the site.